Every year, LTSC helps thousands of people of all ages and backgrounds receive the services they need, in the language they prefer, so they can thrive within their communities. ages 0-5, so their parents can work, look for work or go to school. We provide counseling and therapy for individuals and families coping with mental health issues, family relationship issues and other matters. To consult with a social worker, please call 213-473-3035. In cooperation with the Japanese Government, LTSC provides special services to Japanese nationals who are victims of domestic violence. To consult with a social worker, please call 213-473-3035. We provide workshops throughout the year covering various issues including Medicare, financial literacy and low-income assistance. Many seniors depend on family members and other caregivers for their care. LTSC fills an important need by recruiting and training quality care providers for direct hire. For referrals, or to apply for our registry, please call 213-473-3035. LTSC offers basic consultations, providing information and referral assistance either on the phone or face-to-face for individuals seeking help. LTSC’s social workers help to identify client needs, determine available services and link people with those services. To speak with a social worker, please call 213-473-3035. 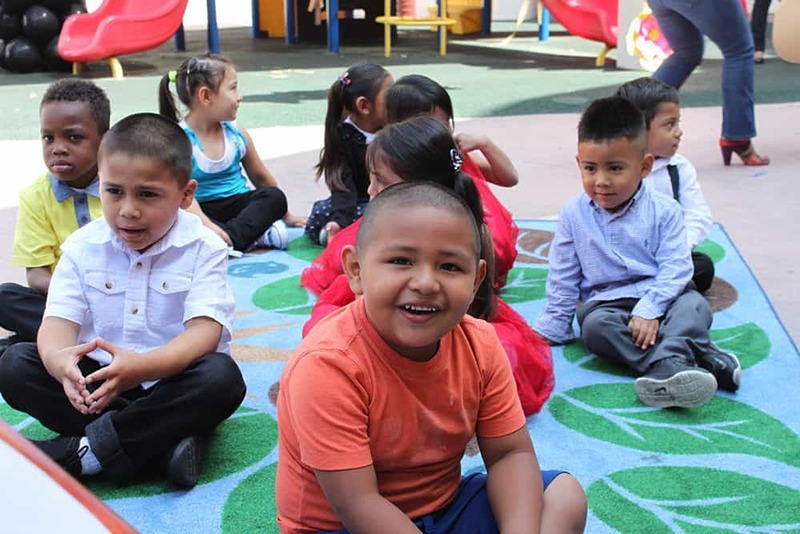 LTSC provides services for families living in our affordable housing communities that increase academic achievement, improve social development and foster financial stability. Key services include: after-school programming, mentoring and education programming, workshops to improve social and emotional development, tenant meetings and activities, financial literacy workshops and voter education and engagement. For more information, contact Nancy Alcaraz at nalcaraz@ltsc.org. 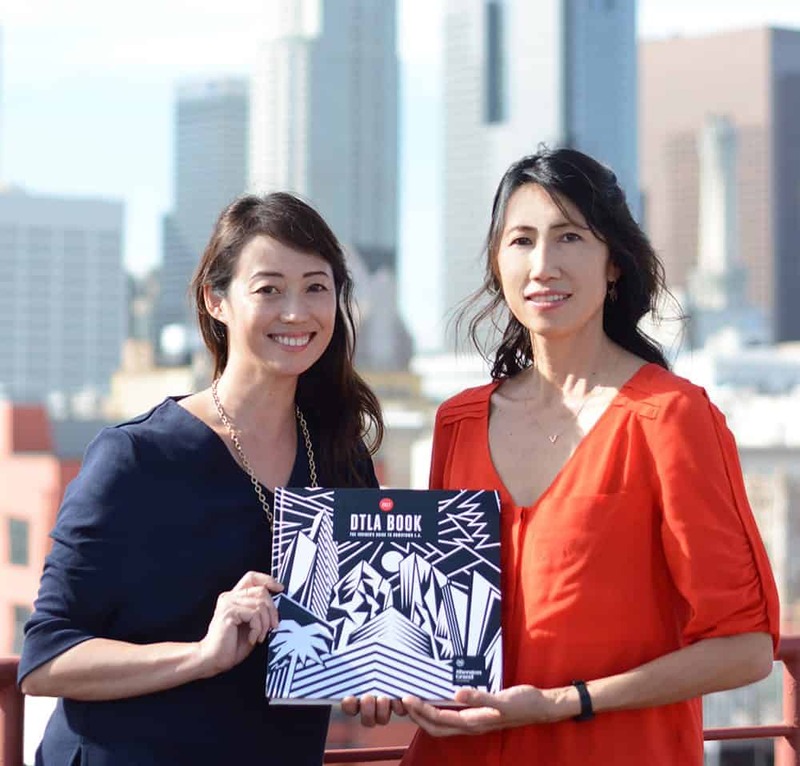 LTSC works to promote small businesses in Little Tokyo and throughout Los Angeles County. 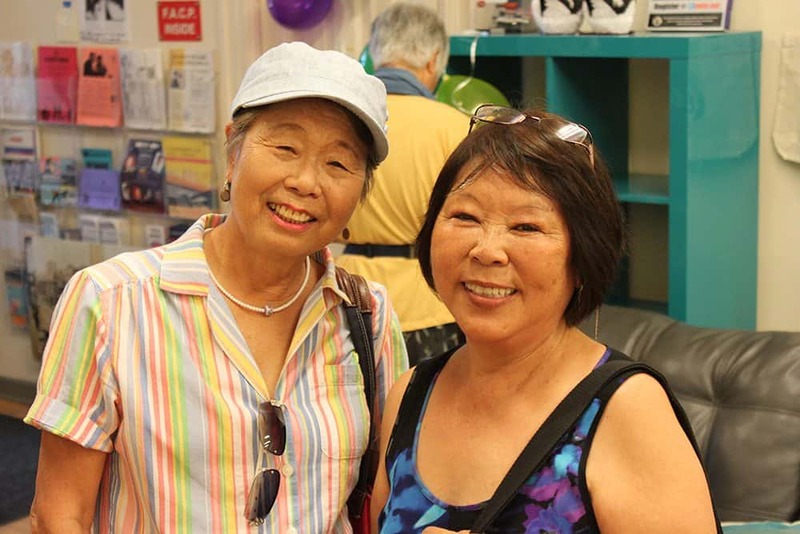 LTSC’s small business counselor provides technical assistance to small business owners and aspiring entrepreneurs in Los Angeles County, with a focus on Little Tokyo and the broader Japanese American community. LTSC also participates in the Asian Pacific Islander Small Business Program (API SBP), a collaborative including LTSC and four other nonprofit agencies that provides free business counseling services and workshops to 2,500 people annually on business plans, loan applications, access to capital, basic business preparations and franchise acquisitions. For more information, contact Mariko Lochridge at mlochridge@ltsc.org. LTSC facilitates various support groups to assist families dealing with challenging issues regarding caregiving, health problems, end of life and other matters. To consult with a social worker, please call 213-473-3035.